Discover the sober power of Pollard. 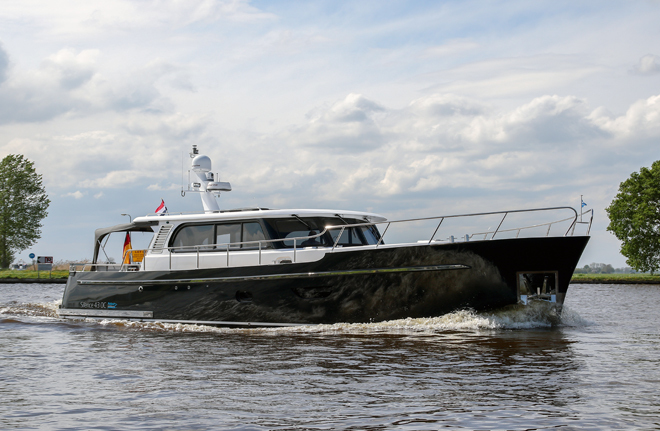 Pollard is a sober yacht builder with a real customer mentality. We only have one goal: to translate your wishes onto your ultimate dream yacht. Every yacht is a tailor-made job for us, where your style and comfort experience are central. 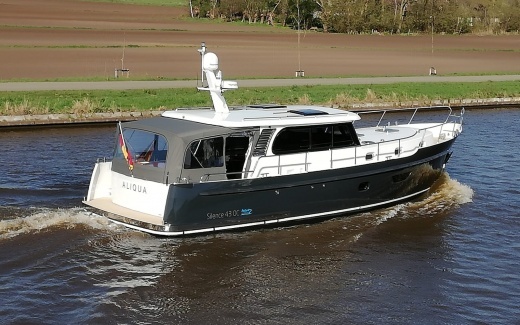 From the hull shape and construction to the layout and finish; you decide it all yourself. Yachts Which yacht do you choose? 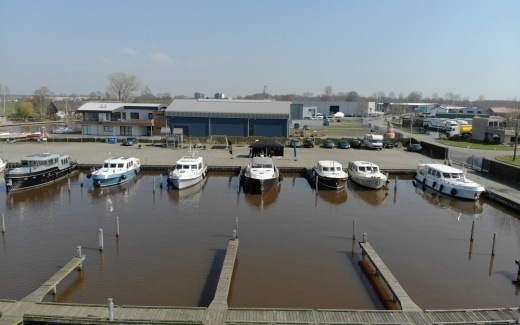 Whether you want to build a completely new yacht or are looking for a used yacht; At Pollard Jachtbouw in Steenwijk you will find the yacht of your dreams! 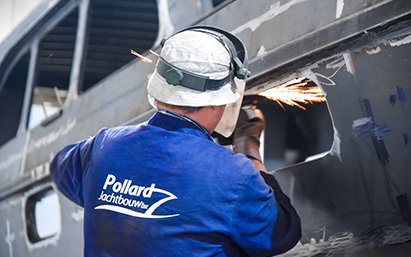 Stay up-to-date with the latest developments at Pollard Jachtbouw and discover what we are doing at the moment. 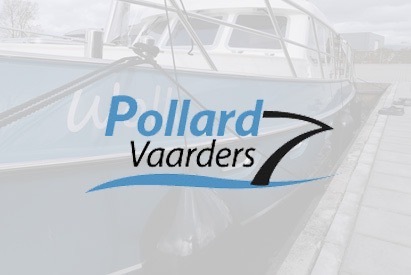 The website for and by owners of ships built by Pollard Jachtbouw.